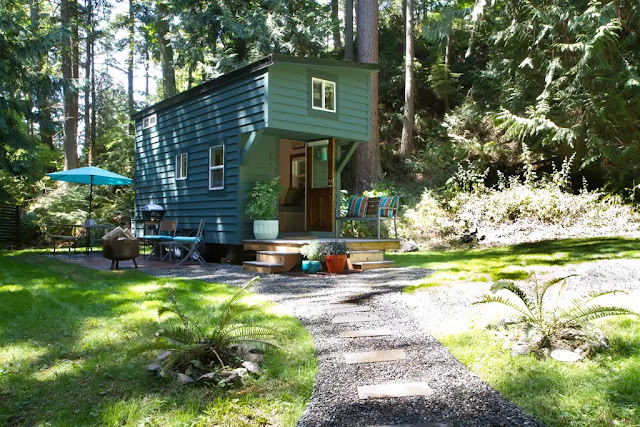 This tiny house on Washington’s Guemes Island is the perfect getaway. 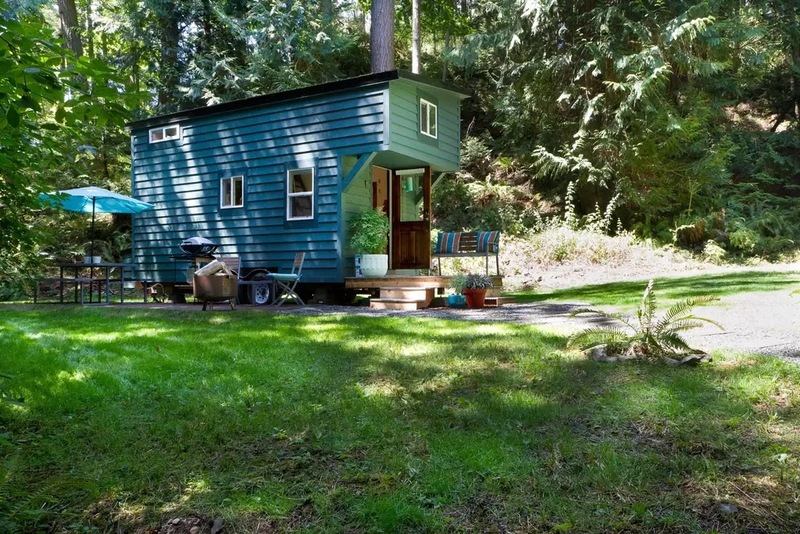 The tiny house is outfitted with a full kitchen, living room, dining space, office area, and two loft bedrooms. 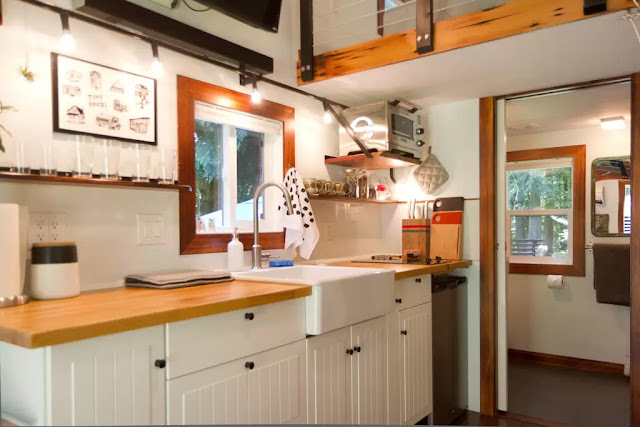 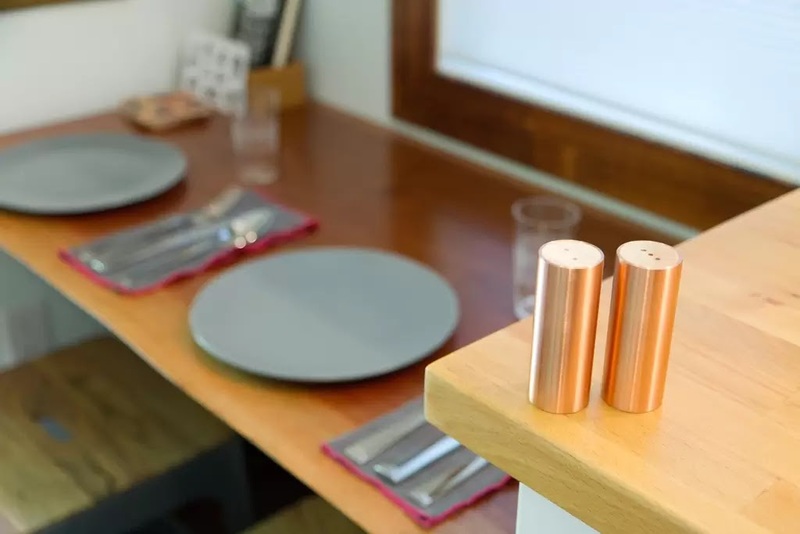 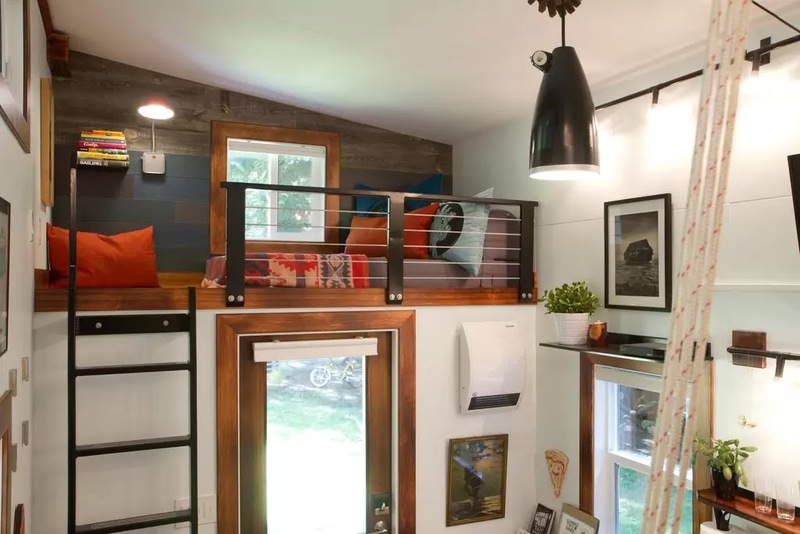 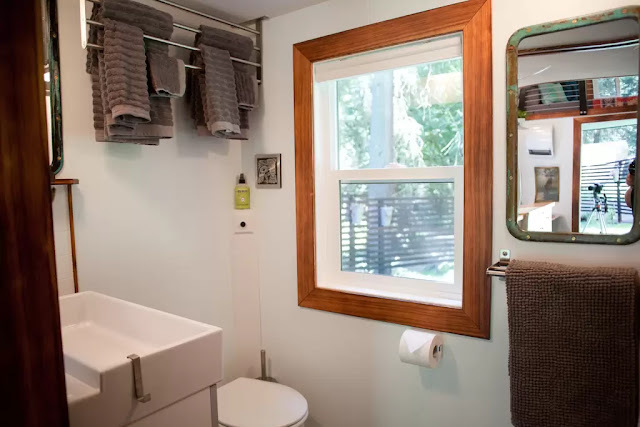 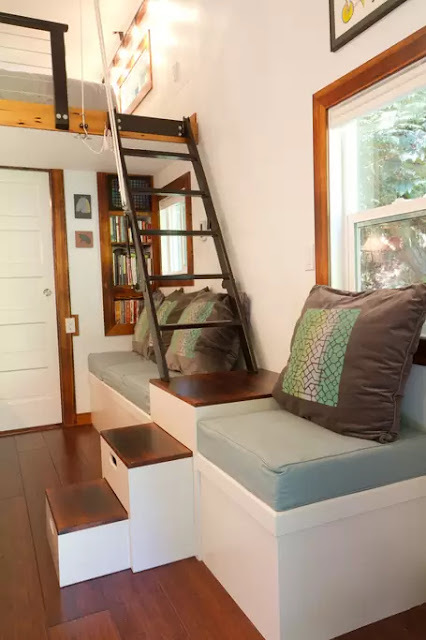 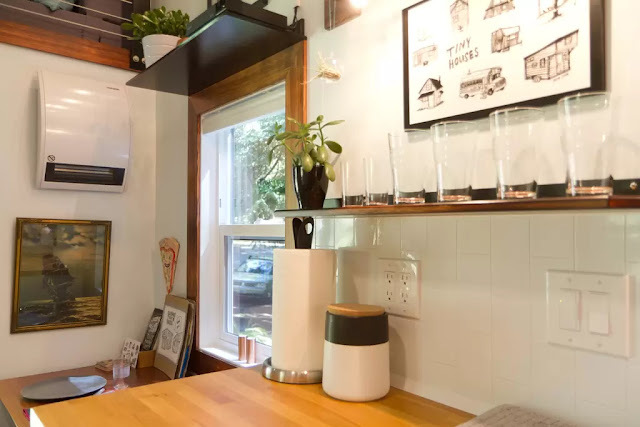 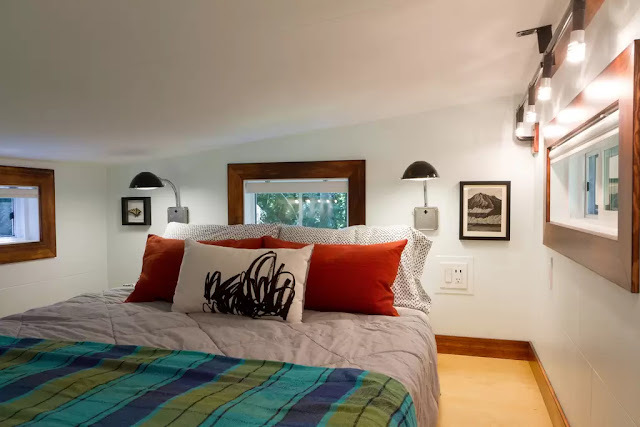 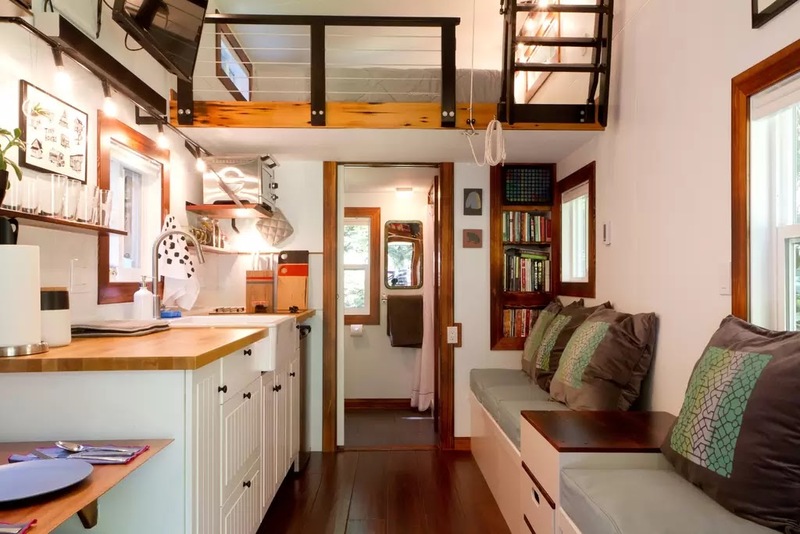 The tiny home’s interior is definitely one-of-a-kind as almost everything is custom made by the home’s owners, hence the home's name of "Makers House". 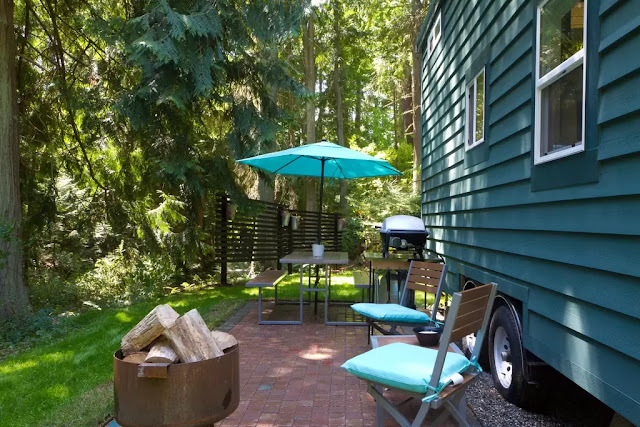 The tiny house sits on a wooded 5.5 acre lot which you can enjoy the views of while roasting marshmallows at the home’s outdoor fire pit. 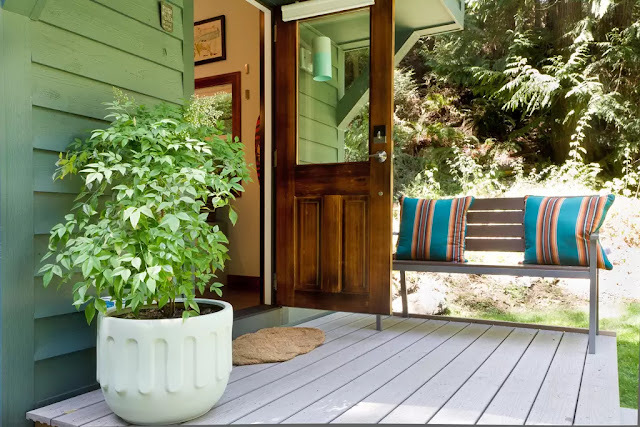 There’s also plenty of peace and quiet as the island’s total full-time population is just 650 people. 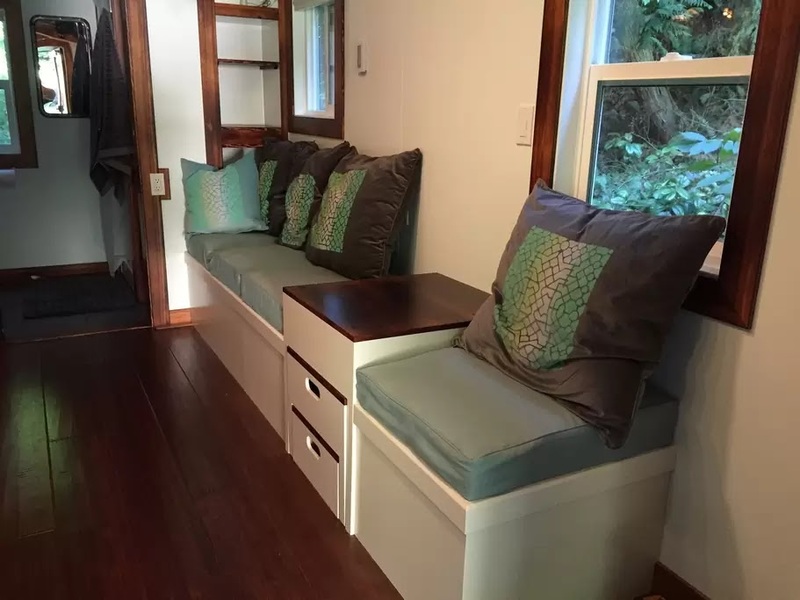 The home is available for rent on Airbnb for $145 a night, and can fit up to three people.